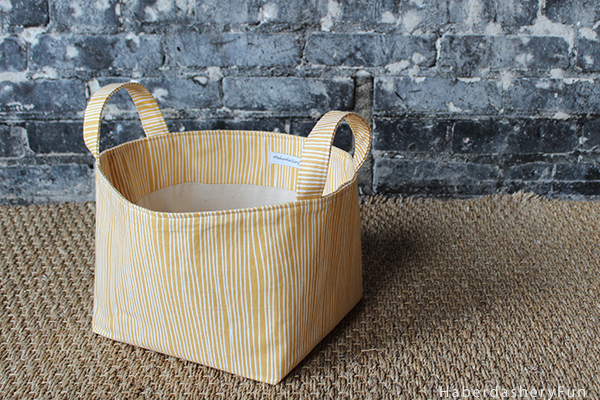 Today I’m sharing my top 3 fabric storage bin tutorials. 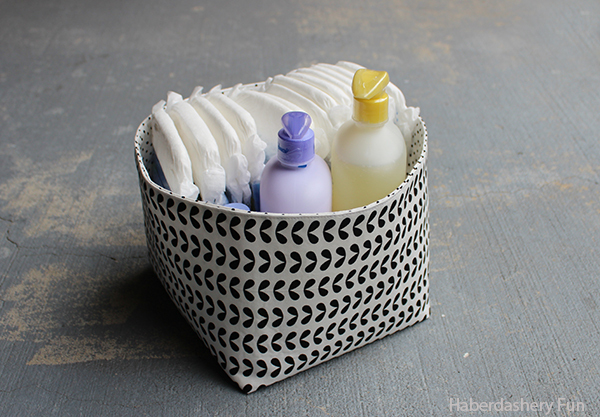 I love making storage bins and it seems that you guys all love these tutorials as well!! 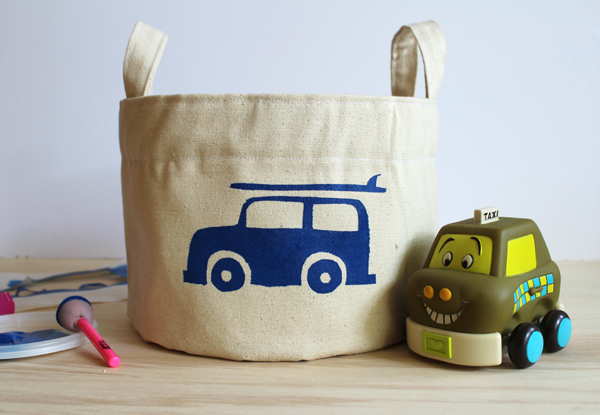 So when my life calms down and September rolls around, I promise to share a few more storage bin projects. So here we go. Drum roll… You can click on the link or image and it will take you over to the tutorial. So fun, I love them all!